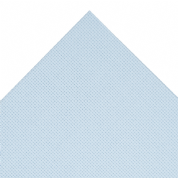 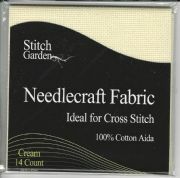 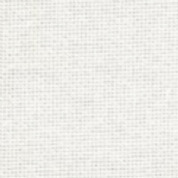 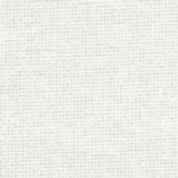 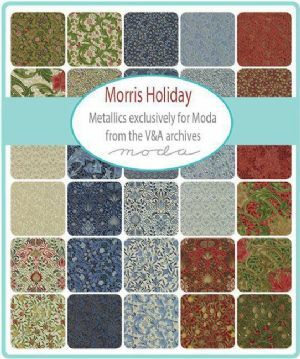 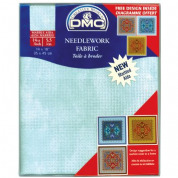 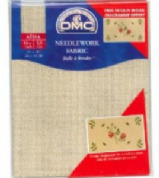 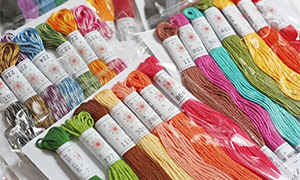 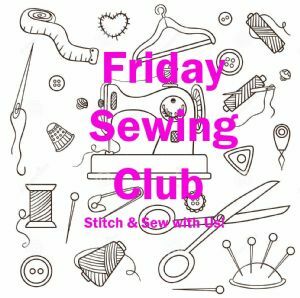 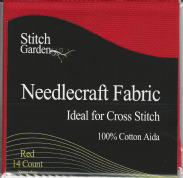 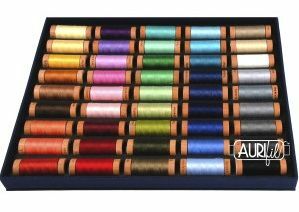 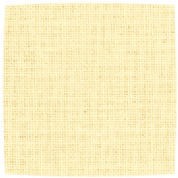 DMC Aida cloth is a 100% cotton cloth used for counted cross stitch projects. 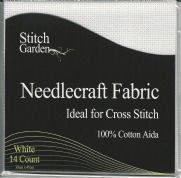 It has a precise square-patterned weave with visible stitching holes. 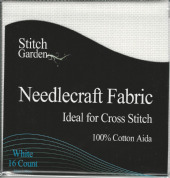 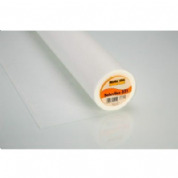 This makes it easy to use and allows the needle to glide through the holes. 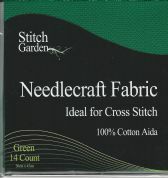 The count indicates how many squares there are per inch of fabric in each direction. 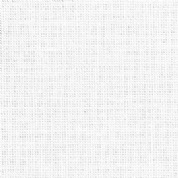 Each square represents one cross stitch.